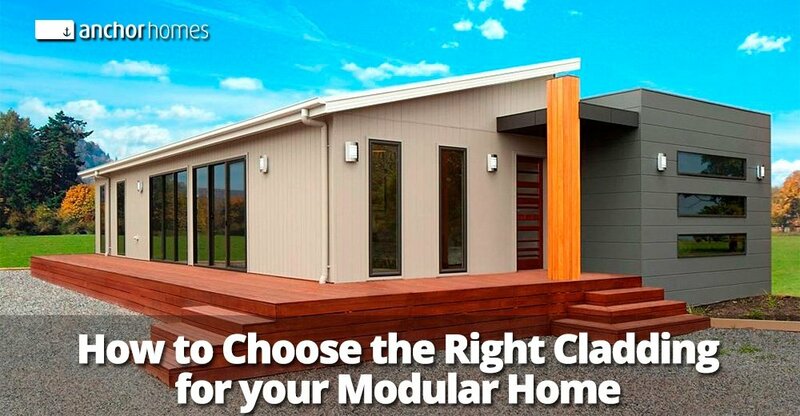 When you build a new modular home, you have a multitude of options available, both inside and out. From the tiling to the tapware, and the cabinets to the benchtops, each choice you make will give your home a unique and personal touch. Your exterior features are the most obvious elements and should be chosen with care. And while your house design and façade are key, it’s your choice of cladding that ties it all together. 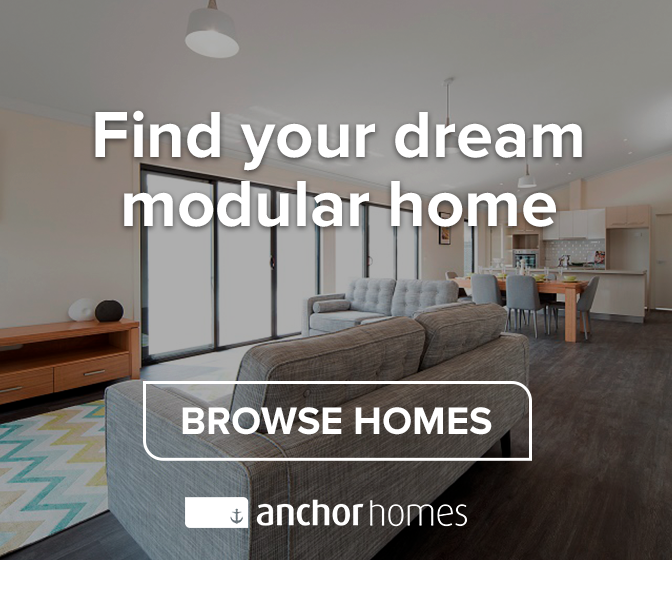 Here we’ll discuss the four main cladding options available to help you choose the best fit for your new modular home. 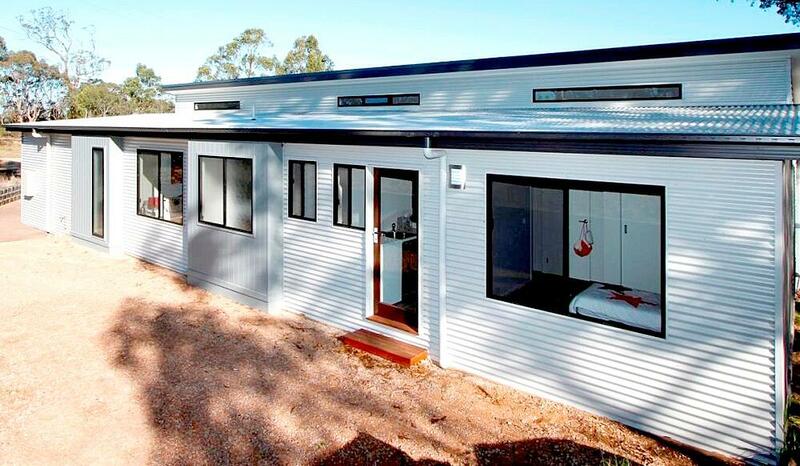 Made from durable steel, Colorbond wall cladding looks great and is extremely long lasting. It is resistant to blistering, chipping and flaking, which means you’ll never need to paint it, and this makes it suitable for even the toughest conditions. There are 22 Australian-inspired colours available, plus the new Colorbond steel Matt range, which offers a softer, subtler look. The Matt range currently includes Colorbond’s most popular colours – Monument, Basalt, Surfmist, Dune and Shale Grey. 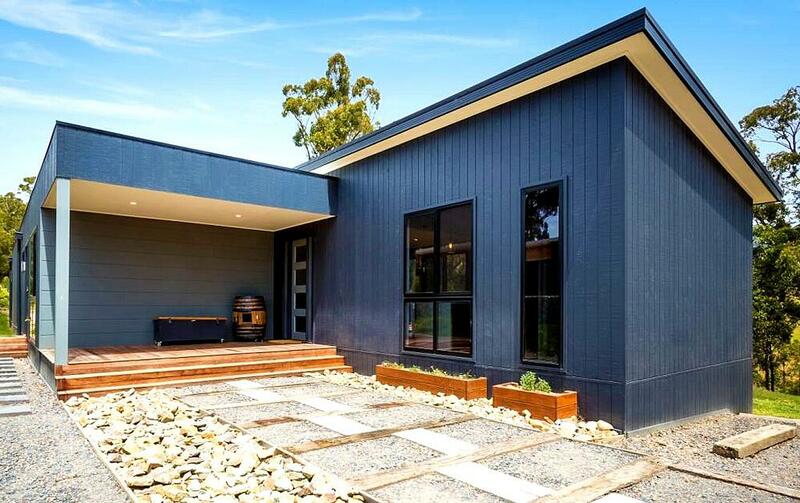 The simple style and well-chosen colour selection makes Colorbond cladding easy to blend with your overall house design. They are part of our standard range of cladding, creating an attractive and low maintenance finish to complete the exterior design of your home. There’s an impressive range of cladding types and colours available from Weathertex, which makes them hugely popular. You can choose from Weatherboard, Architectural Panels, Natural and Wall Shingles and each provide a totally different style. The Weatherboard cladding looks great with traditional designs, while the Architectural Panels work well in almost any situation creating a beautiful and durable finish. The Natural range are now Platinum Greentag certified and have the look of raw, unprocessed timber which can be stained or left to weather naturally, while Wall Shingles are ideal for adding a feature point. The Weathertex range is painted on installation and you’ll only need to re-paint them every 15 years or so to keep them looking good. Another drawcard is that all Weathertex cladding is made from 100% natural products, made up of 97% natural wood logs and 3% natural wax. This gives them a beautiful timber look which is guaranteed not to crack, split or rot for 25 years. Weathertex also source their cladding products ethically and responsibly which makes them an eco-friendly option. 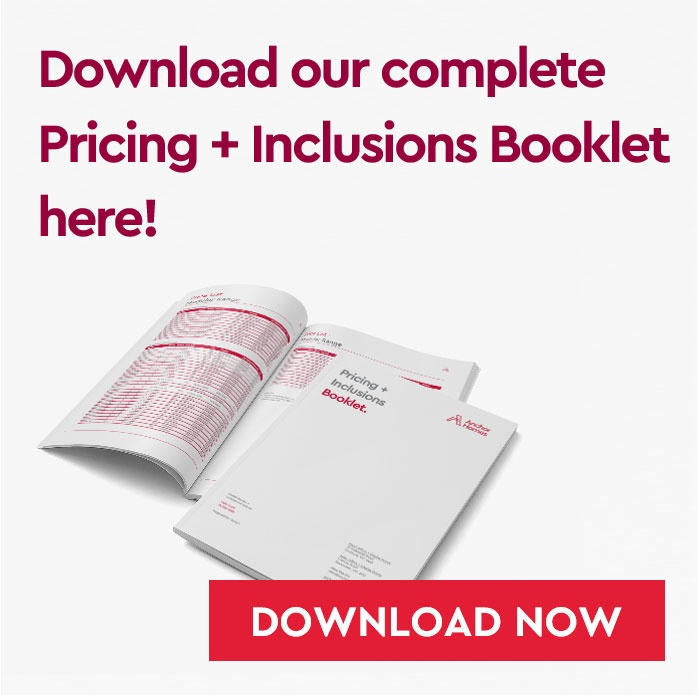 All Weathertex cladding is part of our standard range of inclusions, which gives you a huge range of options so you can find the perfect match to your design. James Hardie cladding is made from fibre cement, which is a non-combustible material, which is especially important if you’re building in an area with a high BAL rating. 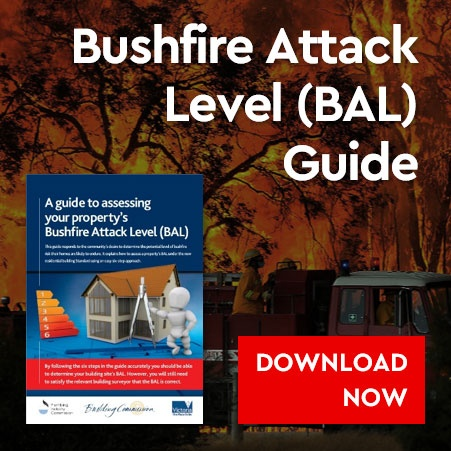 All James Hardie cladding with a thickness of 6mm or more can be used in bushfire prone areas to help resist bushfire attack and meet the special building requirements specified in your BAL rating. They are also resistant to termites, moisture damage and rotting which gives you peace of mind that your exterior will stay in good shape for many years to come. You can choose from a wide range of types and finishes from weatherboard to larger sheets and vertically grooved cladding. Like Weathertex, James Hardie cladding will be painted when installed and will then require repainting approximately every 15 years. 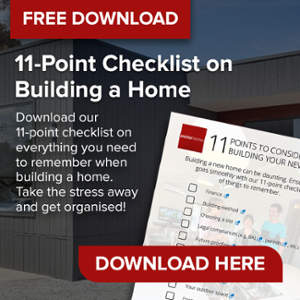 Some, not all the James Hardie cladding options, come as standard inclusions, but the rest can be included as upgrades and our design team will explain your options in detail. 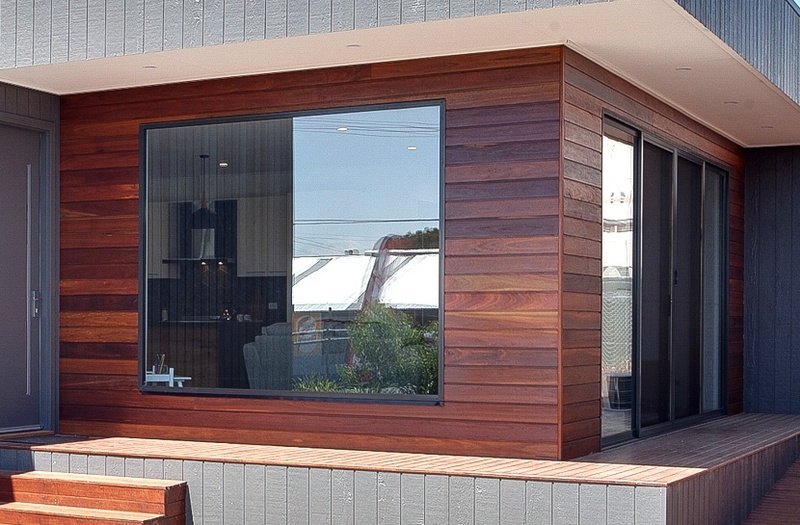 Hardwood Cladding is available as an upgrade on our homes and is generally used as a feature. However, it does require a lot of maintenance to keep it looking good and can add quite a bit to your overall cost. Depending on the conditions on your land, you’ll need to oil or stain your Hardwood Cladding every 6 months or so to prevent it from fading, cracking or warping. And being a natural timber, it also has quite a low BAL suitability. But all this aside, it does look amazing – so if you have the room in your budget and the extra time up your sleeve for maintenance, it’s a great choice, and you’ll end up with a stunning finish. 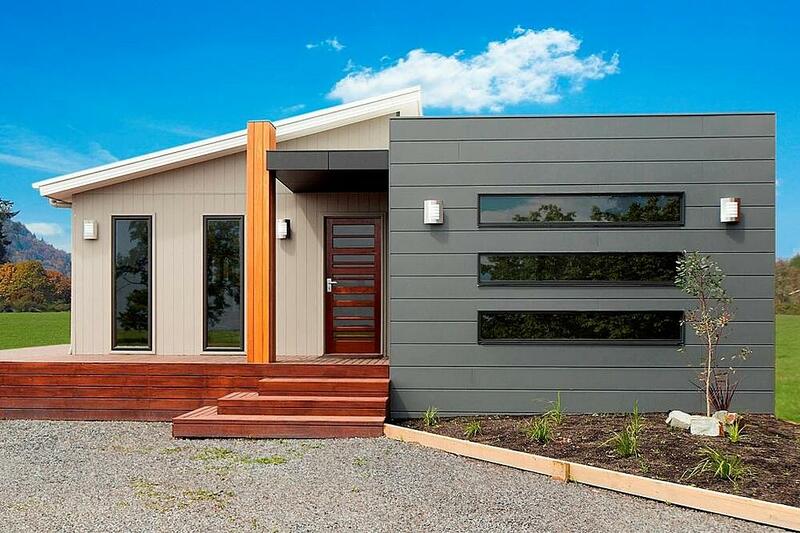 There are lots of cladding options and each have their own unique characteristics and look. It’s worth noting too that you don’t need to stick with one type of cladding throughout – you also have the option to mix and match and add in feature walls to break things up. 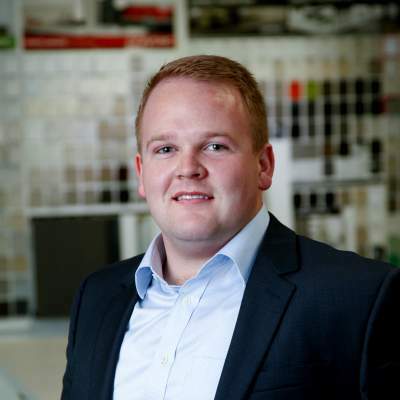 Our colour consultants will work with closely through the design stage to help you find the right match for your chosen house design, surrounding elements and personal tastes – so that your exterior finish is one that you love coming home to every day.